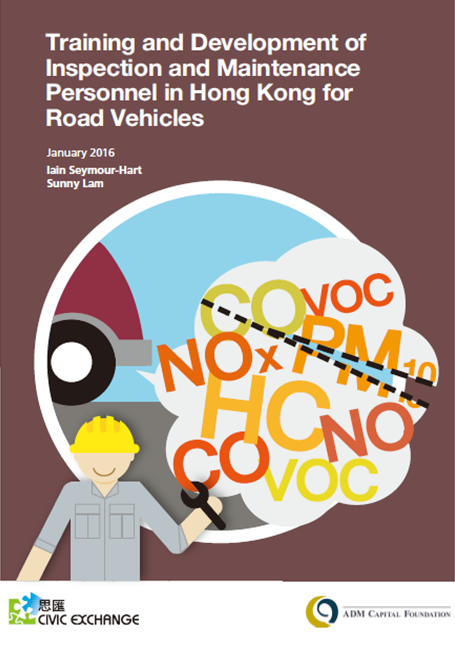 In January 2016, Civic Exchange published a report on the number and competency of vehicle repair mechanics in Hong Kong. To download the report, click on the link above. 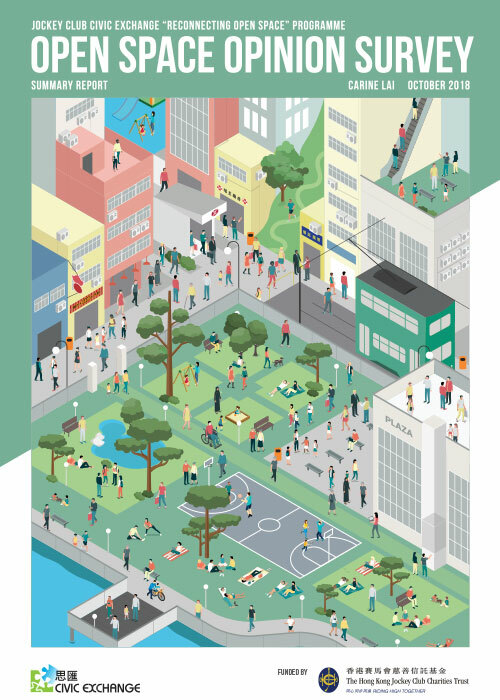 In 2013 and 2014, Civic Exchange published a total of three research reports on inspection and maintenance for road vehicles, informing and engaging stakeholders in relevant policy discussions. This report represents our efforts in the past year to specifically look at the issue that has been raised in two of our previous reports – the number and competency of vehicle repair mechanics in Hong Kong. There is a growing concern that the capability of the repair trade as a whole will need to be urgently enhanced as the share of advanced vehicles increases in Hong Kong in the coming years, which poses challenges not only to current practising mechanics, but to those who are about to enter the trade and the institutions that are providing training to the mechanics (would-be mechanics included). We hope that this report will help focus the discussion on this important component of the inspection and maintenance programme for vehicles.